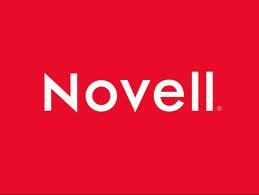 Company Novell Software Development (I) Pvt. Ltd.
Novell India contributes to the next generation technology evolution by owning end-to-end engineering responsibility for key Novell, NetIQ, SUSE products & technologies. The Novell Bangalore teams contribute to award-winning Novell products – leading to several innovations, product initiatives & patents. The teams at Novell Bangalore develop products & technologies relating to Endpoint Life Cycle and Security Management, Security Information and Event Management, Intelligent Workload and Identity Management, Core Platform Services – File Systems & Storage Protocols, Directory Services & Open Enterprise and SUSE Linux Platforms. 1. Good understanding of different layers of protocols, networking. 2. 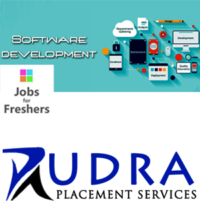 Good understanding and knowledge of programming skills like C/C++. 3. Good understanding of Operating Systems (OS), computer fundamentals.